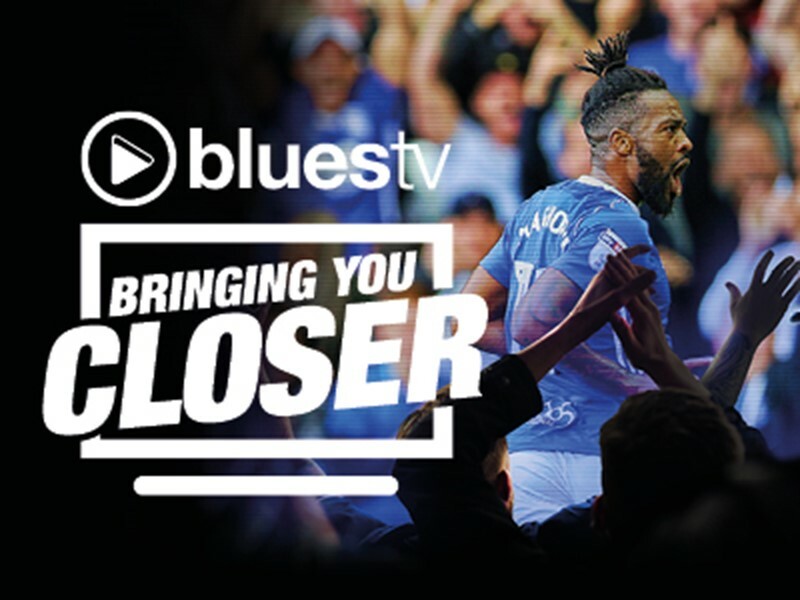 All matchday accreditation requests for matches at St. Andrew's must be submitted no later than 48 hours prior to kick-off via the Premier League's i-PBS system. If you are a bona fide media representative and want to find out more about the i-PBS system please contact Kelly Williams at Football DataCo at kwilliams@football-dataco.com. Press passes are available from the media entrance of the Main Stand, Garrison Lane. This opens three hours before kick-off every matchday. 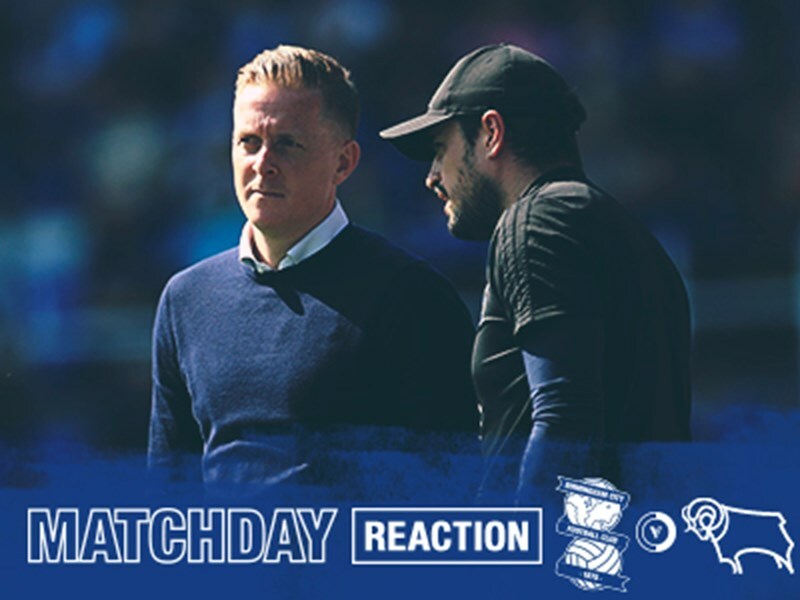 Regular pre-match media opportunities will take place at Birmingham City, offering interviews with the management and selected players prior to matches. Full details of these pre-match press conferences will always be emailed out to the media ahead of the event. Post-match interviews following games at St. Andrew's will take place in the press lounge, situated in the old Main Stand. Media requests to interview the Club's management or players must always be received by the Club, in writing. 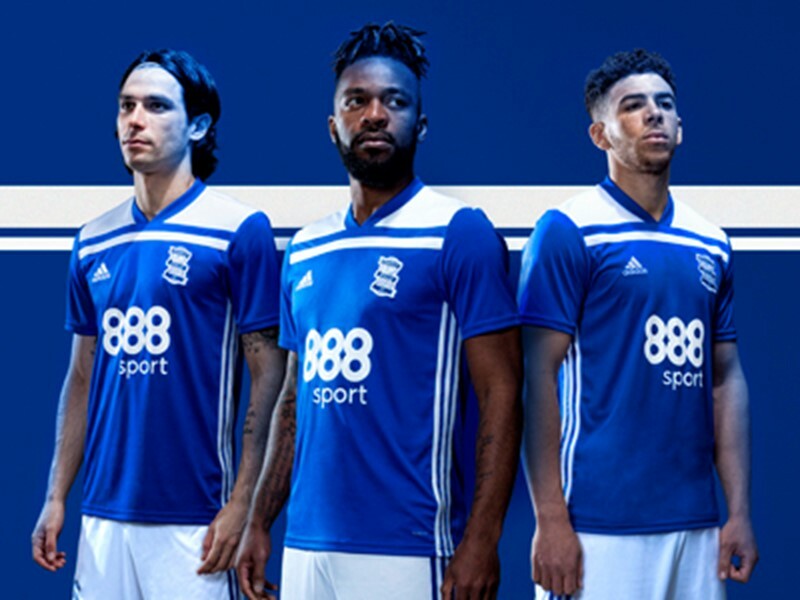 Birmingham City personnel should not be contacted directly without authorisation from the Club's Media Department. 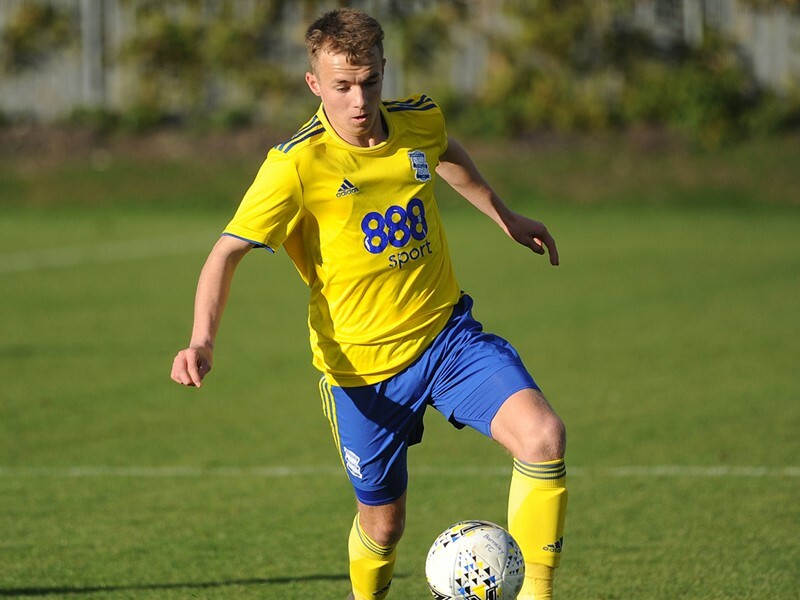 Please Email all interview requests to colin.tattum@bcfc.com. To keep updated on all the latest goings-on at St. Andrew's media personnel can be added to the Club's press distribution list. 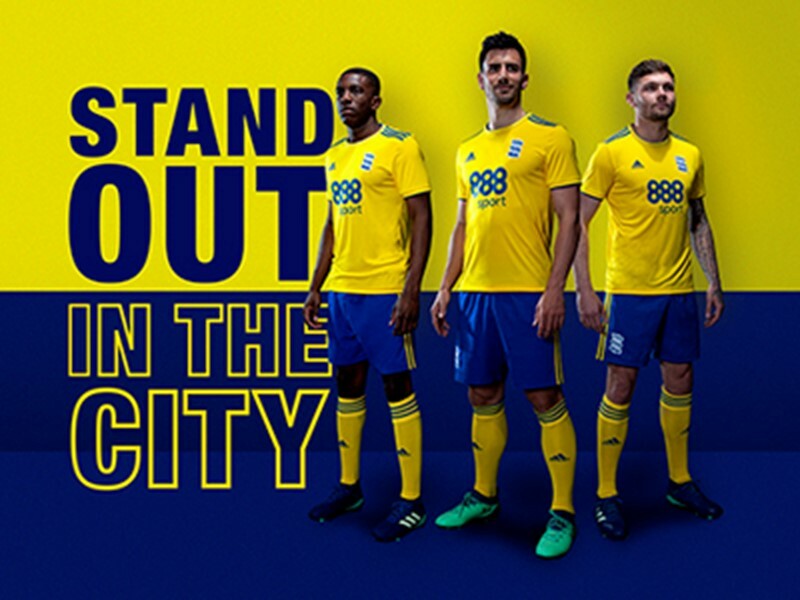 Emails are sent out notifying the media of player events, pre-match press conferences, breaking news etc.To be added to this list please send your details to: colin.tattum@bcfc.com.